Betrayal~ When it feels better to betray than to serve. I have been thinking a lot about our Conservative State Representatives who have chosen not to fight the good fight in the Speaker of the House Race. I just keep thinking why, why can you not stand strong. The answer ~ weakness and pride. Think about this analogy. When a spouse cheats on their wife or their husband many times it is because they are weak. The vow they took in marriage doesn’t feel as good as time spent with the mistress. It is about them, not about the family. It is about them and not what the consequences are. Not only to the spouse they took a vow to but to the children, the grandparents the whole family structure. It truly is about flesh and not about the vow they took, not only to their spouse but with God. Many times in an affair the one who is cheating is behind the scenes justifying what feels good in their mind while working hard to keep up the appearance of the perfect family, but in the end flesh takes hold and truth and reality are exposed. The family breaks up, the vow is broken. The family is harmed for generations. I have had the opportunity to speak with a Conservative State Rep. who has chosen to not stand strong and to support moderate Speaker Joe Straus. It is with great sadness that I report that based on what he told us, I believe it is about what feels good, not about the vow to serve the people. What is happening right now on the Republican side of the aisle is that the moderates are the ruling class and they use weak Conservatives to their advantage. As was reported in Agenda Wise, the ruling class has pushed these weak Conservatives to the front of the conservative line in Austin. “This is a standard establishment move. The GOP establishment can’t choose conservatives, but they can give their favorites special access to information and the “kid-gloves” treatment, effectively making them the go-to conservative front-bencher. The establishment will cultivate an image of this conservative as reasonable, professional, and competent. The main qualification for a conservative to receive the establishment’s golden treatment is reliable weakness. I had to tell this Conservative State Rep. that it was not a threat or a personal attack but that I would do everything in my power to remove him from office in the primary even though he has an incredibly strong conservative record and stands as a strong Christian voice. Based on what he told those of us who were there he had decided after the last Speakers race he was not willing to stand strong again and so instead of standing down he decided to do just the opposite of what Billy Graham says…. “Courage is contagious. When a brave man takes a stand, the spines of others are often stiffened.” This Texas State Rep. choose to convince other Conservatives that the fight was not worth fighting, he has chosen power over conviction, the system over fixing the system. If you are a Conservative Texas State Rep. I highly recommend that you read this article. Texas conservative responsibility before deciding who to vote for as Speaker of the Texas House. I wake up everyday ready to fight the good fight for my children because they are the future of this nation. That is exactly what we are fighting for. The future of this nation. If I do not do what I can to take out weak Conservatives who have become a tool for evil than I am not doing my job as a Mom to protect them and their future. I pray that these weak Conservatives will see the light and leave the darkness in the halls of the Texas Capital. I also have faith, faith in knowing the end of the story. Just as my children’s favorite Veggie Tails song says…… “God is Bigger the the Boogie Man”. Do not listen to a weak Conservative ~ STAND! If you are ready to take a stand call your State Representative today Here is a list of them. 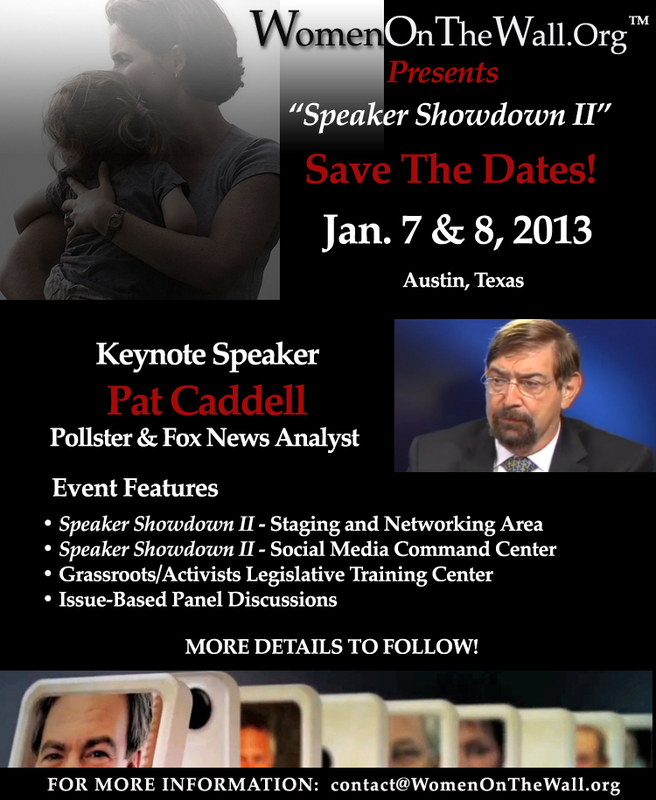 Tell them to vote for the most Conservative Candidate in the Race for Speaker; David Simpson and then join us in Austin Jan. 7th and 8th. previous post: Speaker Joe Straus Won’t Cap Spending ~ Do you Trust Moderates? If I were him I’d be worried about the moderate challenge he’ll have. The coward is a lawmaker without a home and there’s nothing weaker, just ask Sid Miller. Thank you, Alice for helping stiffen the spines of our weak conservatives. 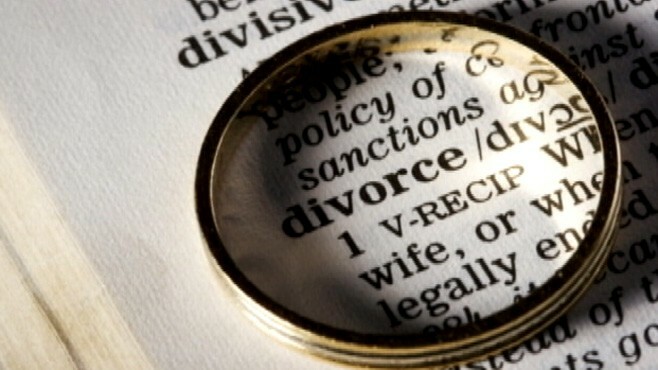 Only because of God’s grace, I have not suffered the BETRAYAL of divorce. As you describe what I feel in your writing, I cannot imagine a worse feeling.